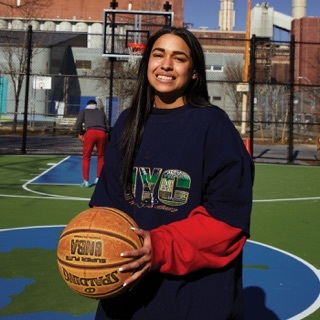 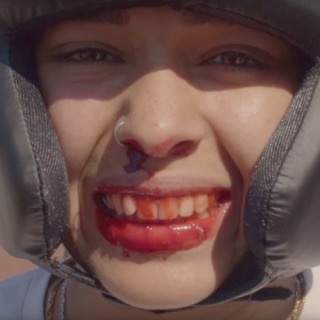 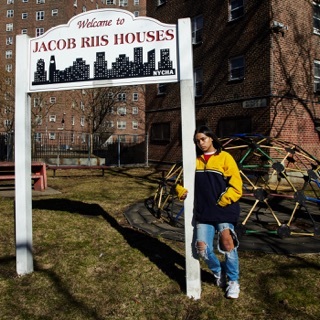 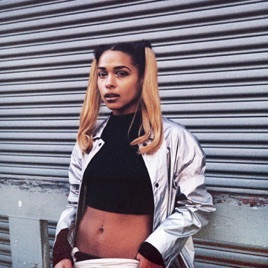 Princess Nokia released Metallic Butterfly in 2014, back when she was still recording under the name Wavy Spice. 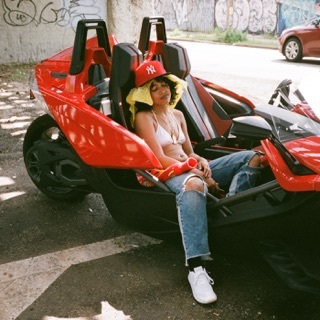 Four years of hindsight make clear that the Harlem native’s debut mixtape was legitimately ahead of its time—a freewheeling blend of jungle, neo-soul, trip-hop, grime, and Afrobeat with a shamanistic bent. 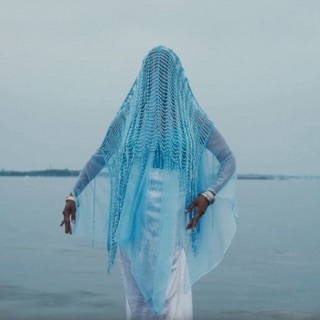 In the role of cyberpunk fly girl, Nokia sings and raps of palm readings, earth goddesses, Xanga pages, and Game of Thrones romances. 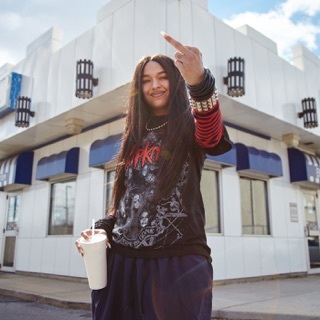 For the project’s 2018 re-release, she’s added three new tracks: sweet-and-sour rap banger “Versace Hottie,” utopian rave anthem “Earth Is My Playground,” and “Anomaly,” a downtempo mission statement for weirdos worldwide.